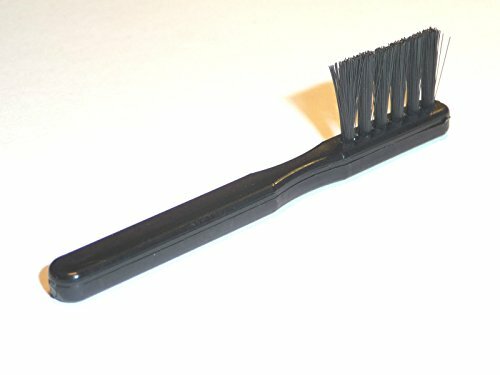 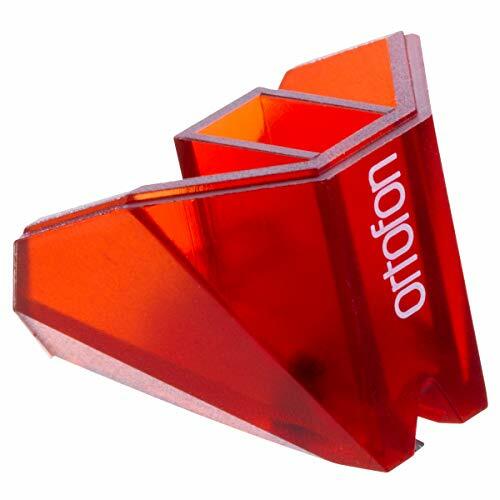 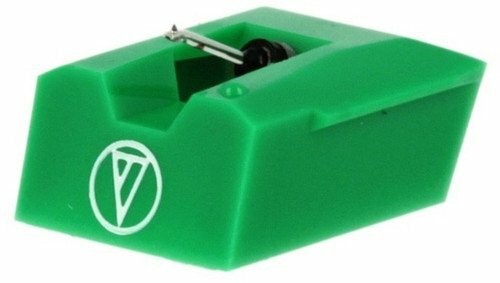 The elliptical diamond stylus is designed to track record grooves with.. 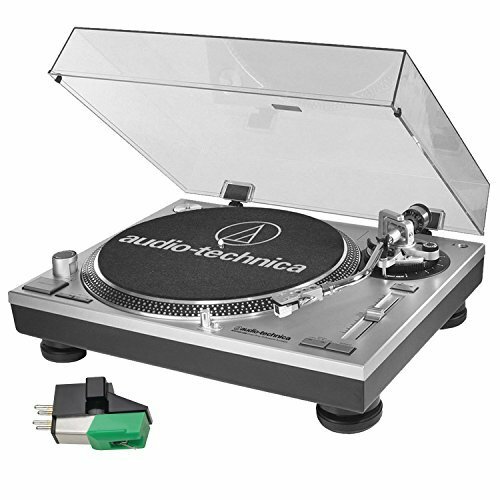 This professional stereo turntable features a high-torque direct-drive.. 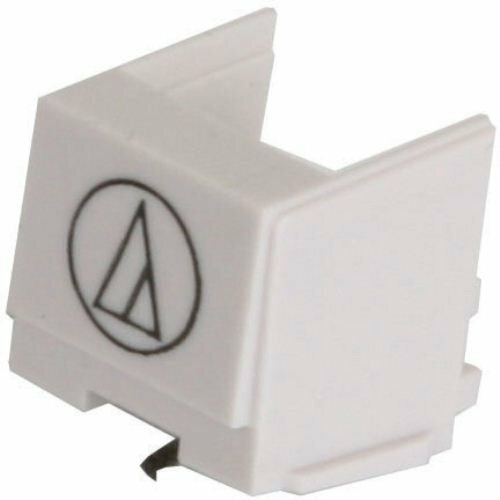 This VM95 Series cartridge with 2.7 x 0.26 mil shibata stylus fits hal.. 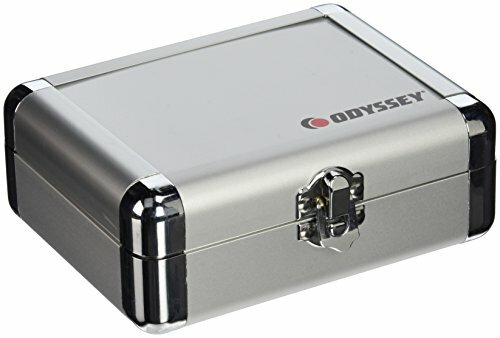 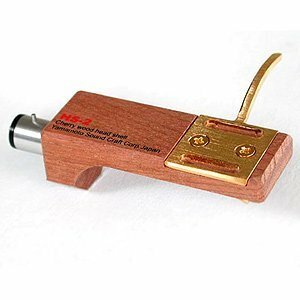 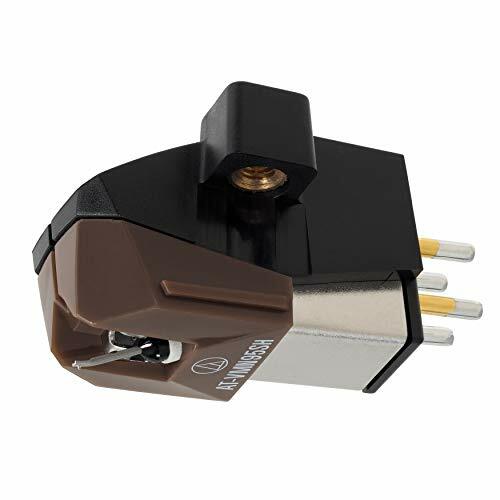 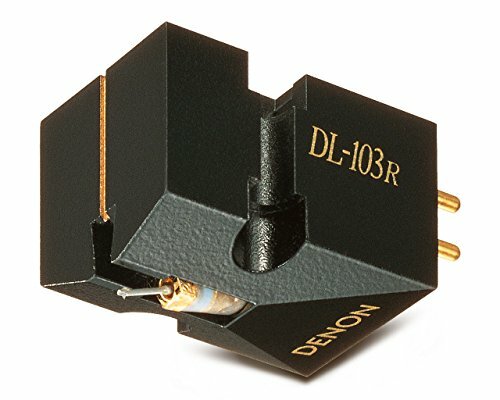 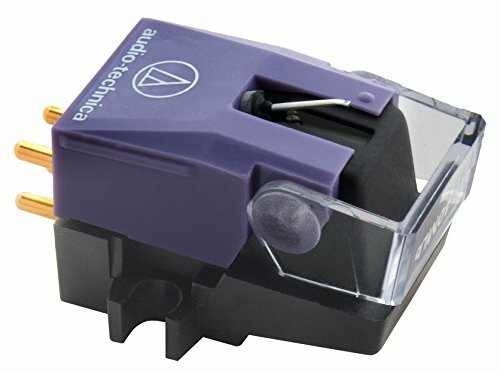 This micro-Linear, stylus mounted, VM cartridge features a dual-magnet..
A world-renowned, killer MC cartridge and an amazing value for the mon..
Gemini Stylus For Cn15 Tt1100Usb,Gemini DJ STYLUS15 Speaker Stand..
Silver Krom Pro2 Cartridge Case For Two Turntable Needle Cartridges..
Quickly and Easily Replace the Worn-out Stylus on your 2M Red Replacin..
HS-2 is Hokkaido Asada Cherry wooden shell, the softest wooden shell i..